Locked and loaded with a muscular riff and booming percussion, "Stick To Your Guns" comes at you with a literal bang. The vocals careen from hypnotic to heavy as an arena-size refrain takes hold. "Stick To Your Guns" will impact rock radio on April 4. "You have to push regardless of what anyone tells you," Bassist Emma Anzai says. 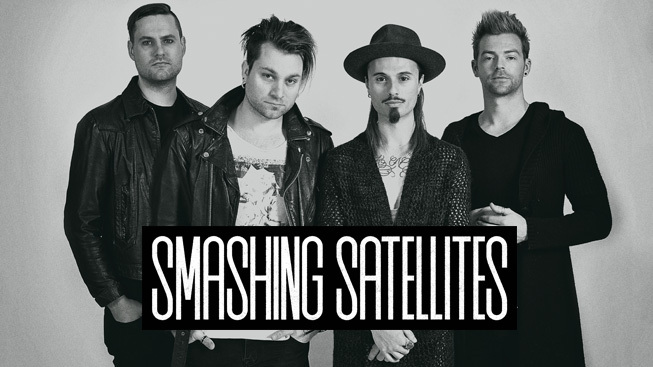 "This was a big thing for us. You can pray, hope, or wish for something to happen, but at the end of the day, you have to "stick to your guns", go out there, and believe. The song is meant to empower." 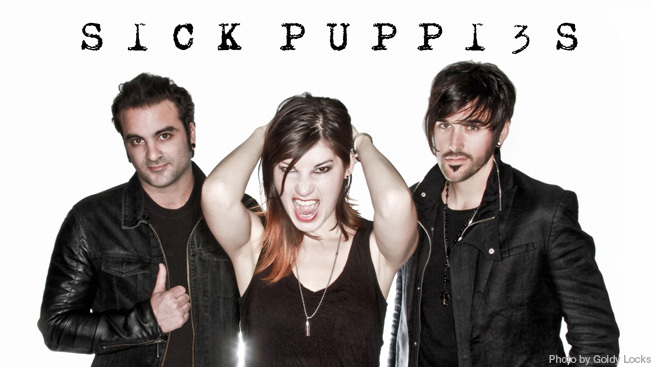 In addition, Sick Puppies are set to hit the road on the HardDrive Live Tour beginning April 21 in San Antonio, TX. 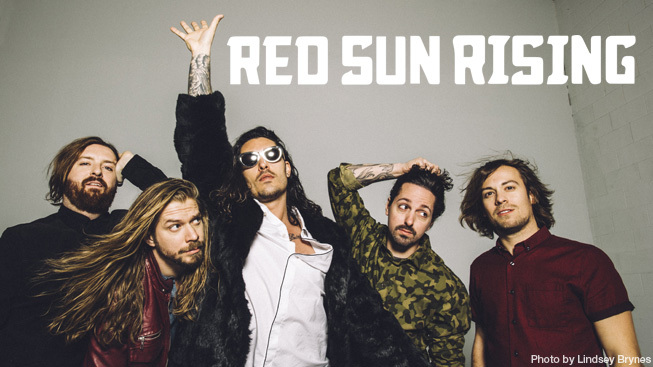 The group is also scheduled to play numerous festival shows including Rockfest on April 29, Welcome to Rockville May 1, Carolina Rebellion on May 6 and Rock on The Range May 20 alongside Red Hot Chili Peppers, Megadeth and At The Drive In. 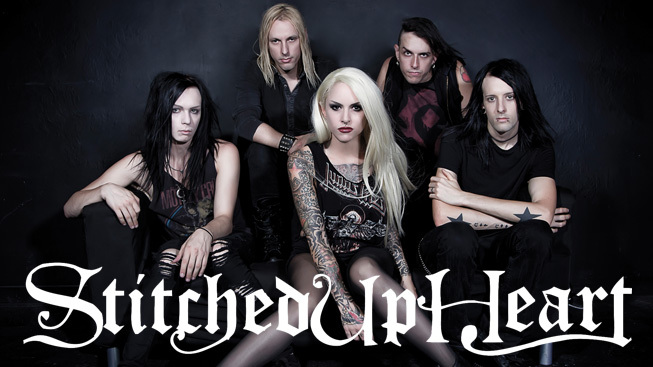 Drive Hard, You "Sick Puppies!" 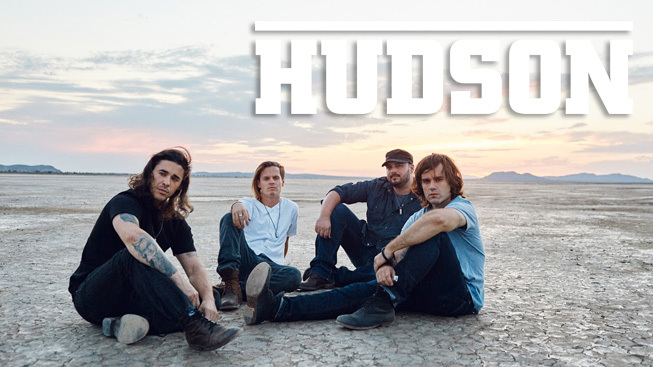 The 2016 HardDrive Live Tour is set to hit the road next month with SICK PUPPIES, RED SUN RISING, STITCHED UP HEART, HUDSON and SMASHING SATELLITES confirmed for the upcoming month long trek. The tour is scheduled to kick off in Houston, TX on April 22 and will run through May 21st where it will wrap up in St Louis, Missouri. The 2016 HardDrive Live Tour is produced in conjunction with Ledge Entertainment.